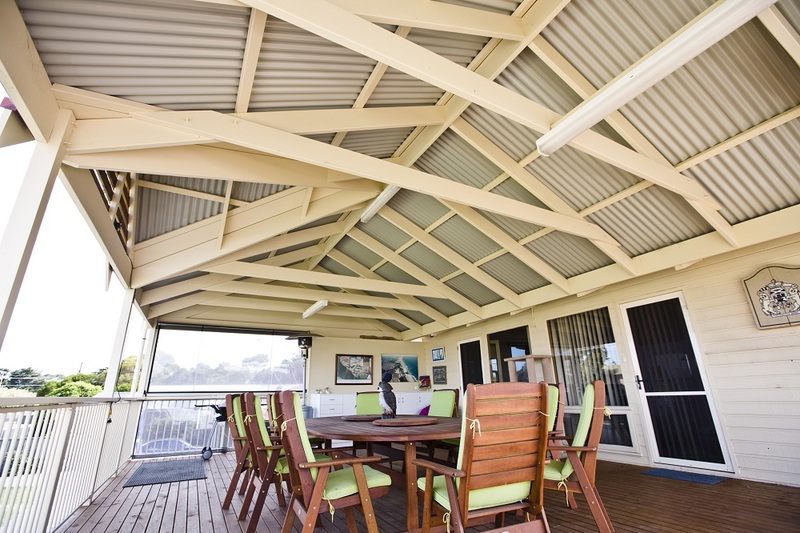 Here on the Fleurieu Peninsula we love to enjoy our outdoor living areas, and we expect the best. With more than 25 years of experience, builder owner Darren Sanders knows pergolas and decks and gives you the best. Give us a call today on 0438 055 422 to arrange a free no-obligation quote. A great outdoor entertaining area for your family and guests to enjoy in the summer and winter. Our Pergolas are created with the future in mind. You need a quality solution that will last for many years to come. We can create an entertaining area above your garage space - no wasted areas or eyesores. Think outside the square and have your deck with a ramp rather than steps. 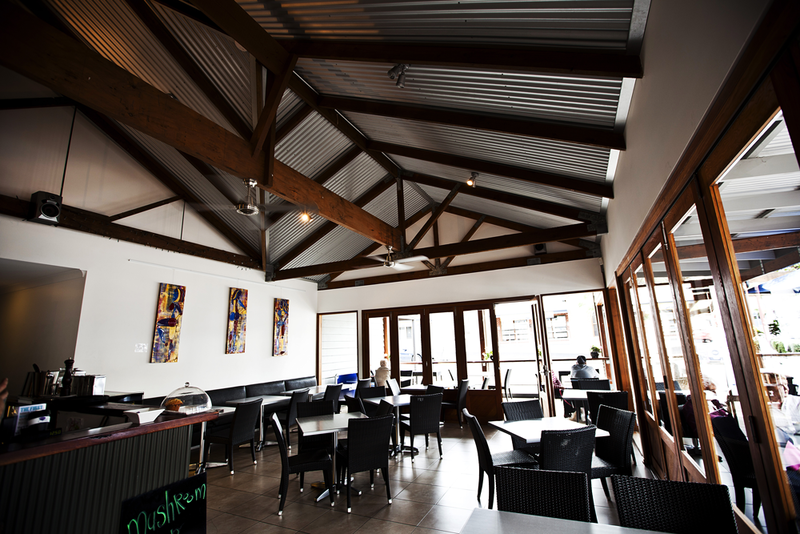 Here on the Fleurieu Peninsula, we love to enjoy our outdoor living areas, and we expect the best. That’s why Goolwa Pergolas & Decks is the only contact you need to get a better outdoor lifestyle built for you. Unlike our big-city counterparts, when you deal with Goolwa Pergolas & Decks, you are dealing with the people who own the business, who individually design each project and who are regularly on site themselves, bringing years of experience to the carpentry team. And while on the subject of carpentry, we offer the highest standard of work – every rafter is housed into the fascia beam. Which means no joist hanger brackets – we know that metals rust with the sea air. This also offers a much smoother finish. In fact, our entire range is built from timber, giving you longer-lasting workmanship. 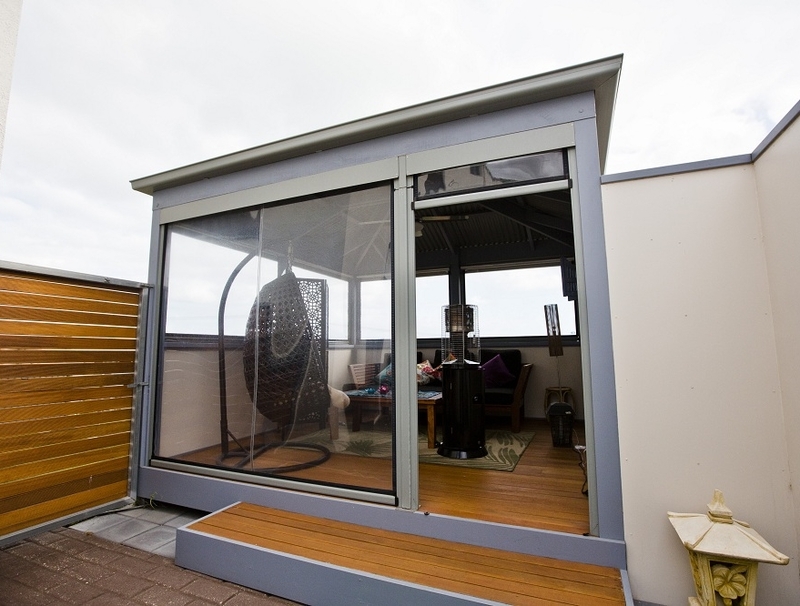 We create outdoor rooms, not just any old ‘add-on’. For each and every customer we are ‘building your outdoor lifestyle’. With over 25 years hands on experience in the building industry, owner Darren Sanders knows pergolas and decks. Darren takes a professional approach to every job and has the skills to ensure each project meets his meticulous standards. Meanwhile, Darren's wife, Jane, manages the development, marketing & administration side of the business.